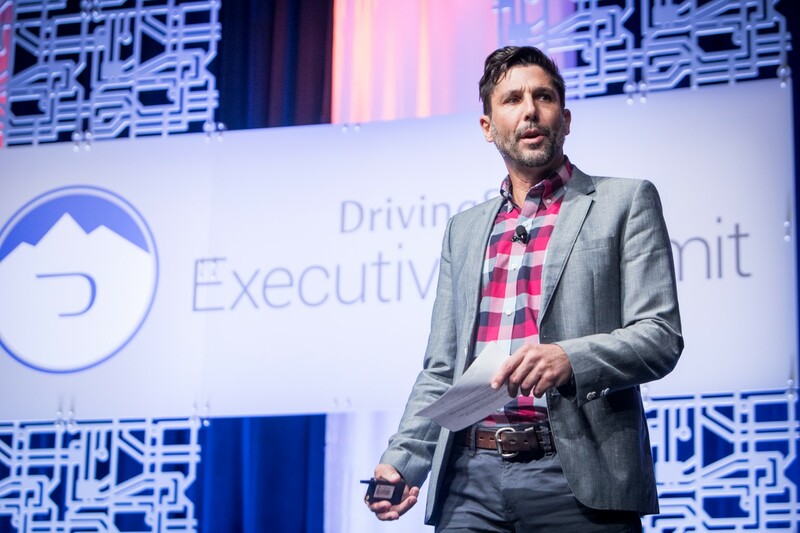 Outsell, which drives more revenue for auto dealers by transforming how they engage customers and prospects throughout their lifecycle, announced that the company’s proprietary buyer detection software BuyerScout® was a runner-up for the 2016 DrivingSales Innovation Cup Award as one of the Most Innovative Dealership Solutions of 2016. 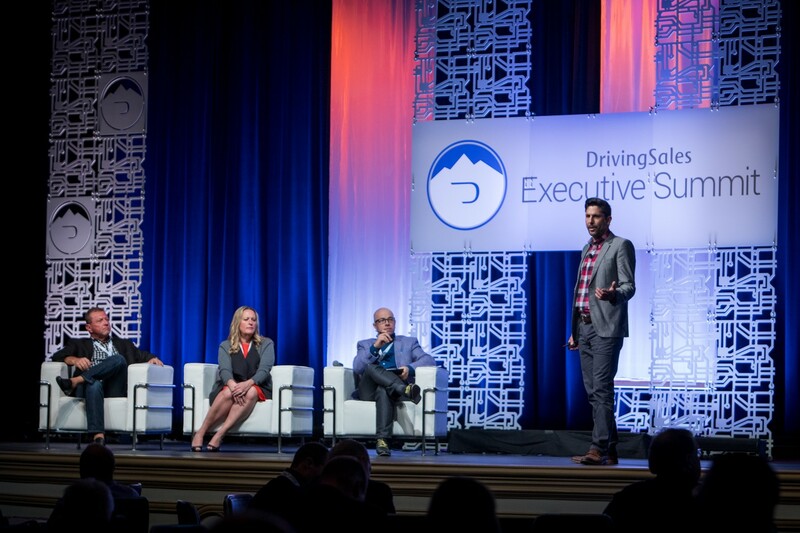 Outsell competed on stage with four other finalists at the 2016 DrivingSales Executive Summit (DSES), and was judged by a panel of auto dealers. 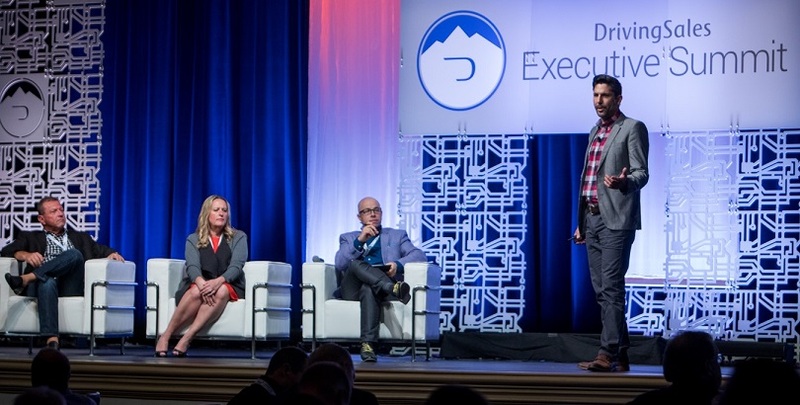 BuyerScout predicts who’s in market and provides dealers with a scored list and competitive information on what shoppers are doing to identify hot prospects before the competition. Dealers using BuyerScout see an average of 87 additional in-market buyers identified, and a conversion rate increase as much as 4X. 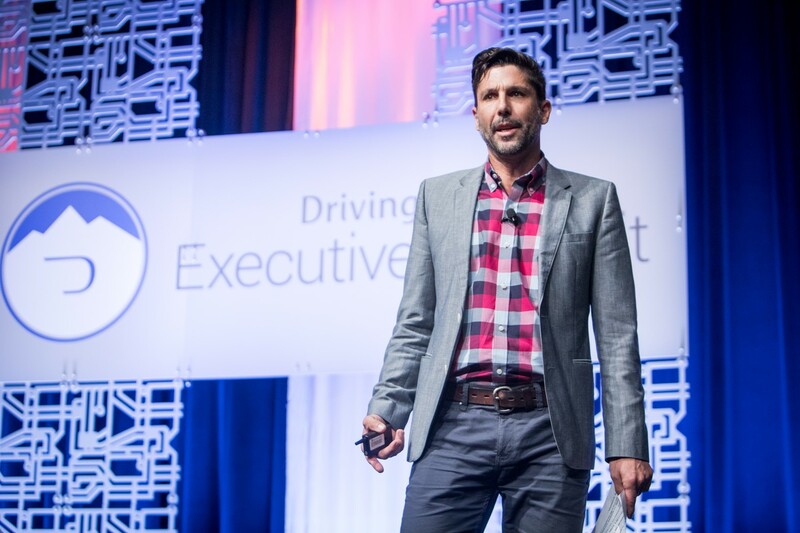 Outsell BuyerScout is also the first Machine Learning-powered predictive analytics solution for the automotive industry, arming dealer sales teams with the information they need to focus their efforts on who’s ready to engage, service, or buy. BuyerScout alerts dealers to consumers who are 2-2.5X more likely than the national average to buy. 8% of prospects identified by BuyerScout purchased within 90 days. 1% of owners that buy choose not to come back to the same dealership for their next purchase. 13% of them are buying that very same brand at another dealership.